Travian is a very popular online game. Compete with thousands of players from around the world. Your task is to build cities and settlements, negotiations and wars with angry neighbors. Go back to the times of the Romans, Gauls and Teutons, select your nation and get to work. Each has its own strengths and weaknesses, as well as a unique individual. 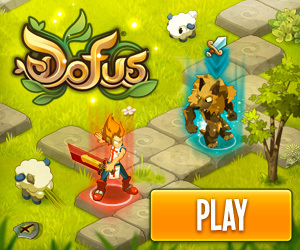 Travian does not require any installation, the game runs in a browser.